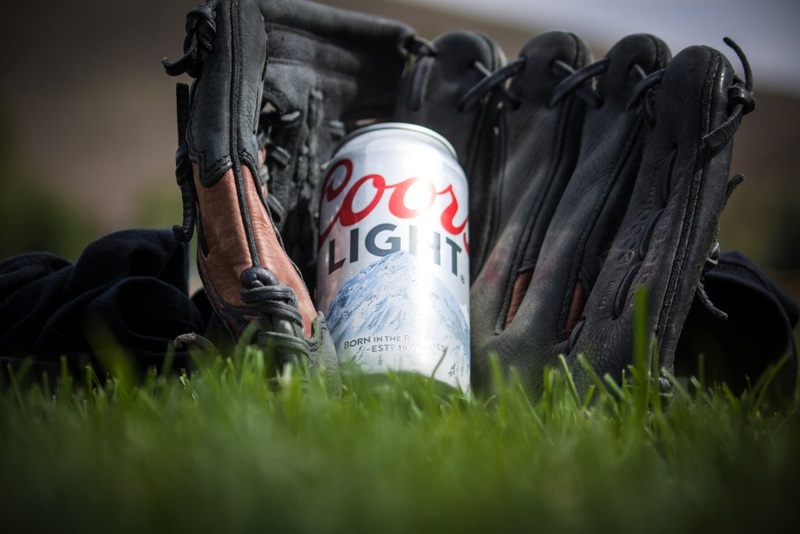 The Coors Light marketing team plans to launch a summer promotional campaign called “Every One Can” to encourage customers to recycle and purchase their new sustainable products. Coors will turn its billboards into cooler bags and damaged kegs into barbecue grills to use for in-store displays. Customers will identify the recycled bags with a stamp that reads, “I used to be a billboard”. The company has tasked the help from TerraCycle, a recycling agency who specializes in hard-to-recycle materials. During the summer promotion, Coors will attempt to encourage customers to recycle their beer cans more frequently.